Backstreet Boys is coming to Manila this year! The Backstreet Boys is bringing their DNA World Tour in Manila, Philippines, to be held at the Mall of Asia Arena. The group already visited the country back in 2012 and 2015, and is coming back on October 28, 2019. 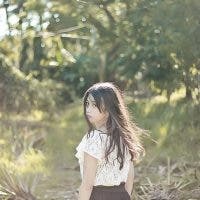 They will also be touring in different countries including Japan, China, Taiwan, Thailand, Indonesia, and Singapore. Known as the “best-selling boy band of all-time,” Nick Carter, Kevin Richardson, Brian Littrell, Howie Dorough, and A.J. McLean were known for their songs “I Want It That Way,” “Everybody,” “Quit Playing Games With My Heart,” and “As Long As You Love Me,” among others. Ticket selling for their October show will start on April 26-27 (fanclub presale) and on April 28 (public onsale) via mmilive.com! Who’s excited about this tour? Facebook and Instagram ♥ Concerts, Good Food, and Asian Dramas. 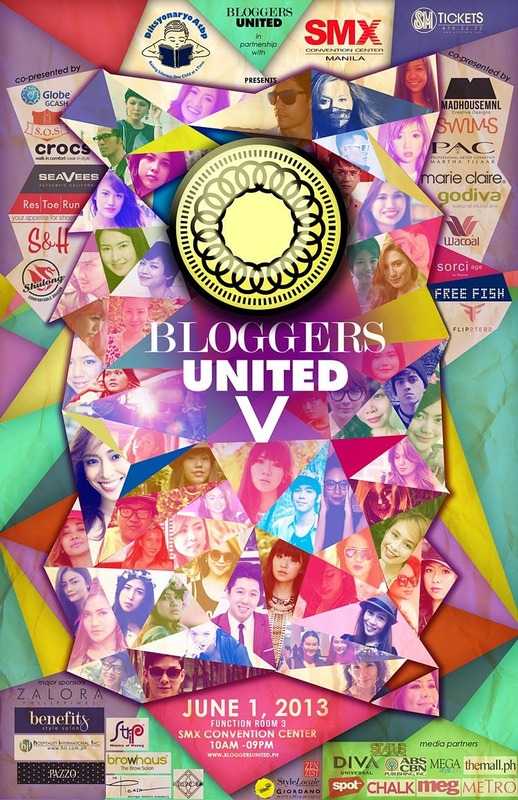 Bloggers United 5 : End Summer with a Bang!